The tactile sculptures and delicate drawings of Alison Wilding acknowledge the body as a primary site of meaning. Also included is an essay by the guest curator, Renee Baert, who examines the importance of the embodiment of works from 1995-1997. This full-colour catalogue was co-published with The Edmonton Art Gallery. 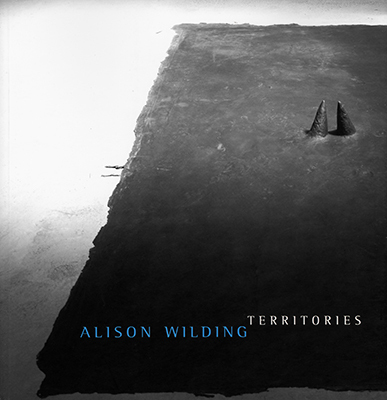 It documents an exhibition of sculpture by English artist, Alison Wilding.